FABulous Decor Style Design : Exquisite Pedigree! 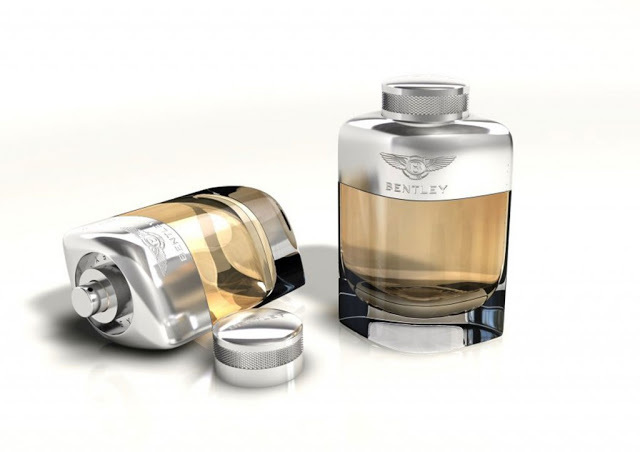 What if people could know that you drive a luxury car just by smelling your high-end fragrance? Bentley made sure there is a way for everybody to understand your status just by being in your presence. 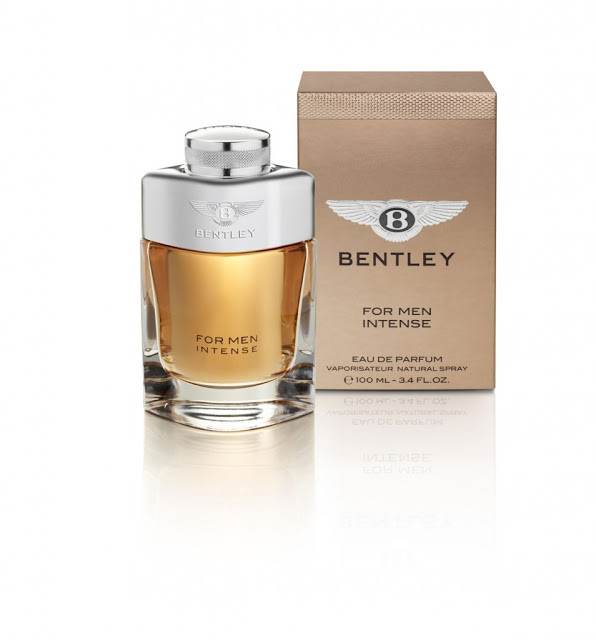 They have recently launched their first range of perfumes for men. 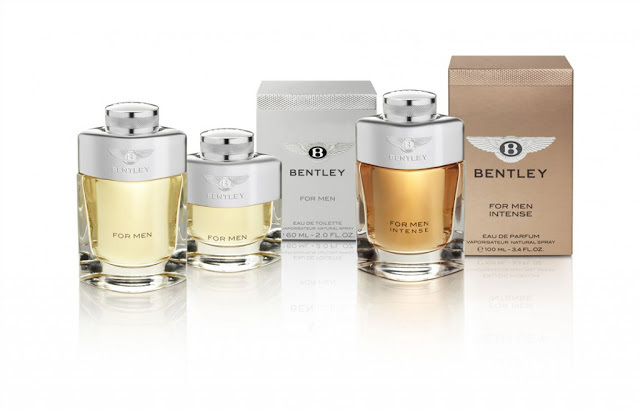 Matching the exquisite pedigree of their cars, the fragrances are new symbols of FAB taste and deep pockets.